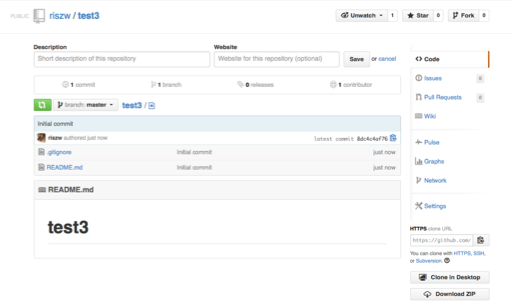 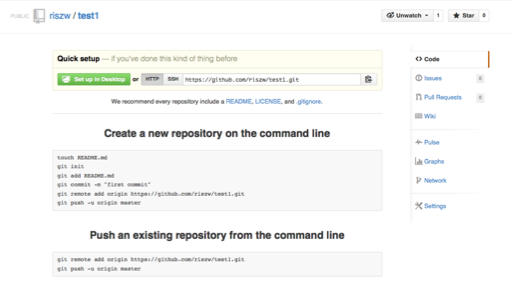 While a README isn’t a required part of a GitHub repository, it is a very good idea to have one. 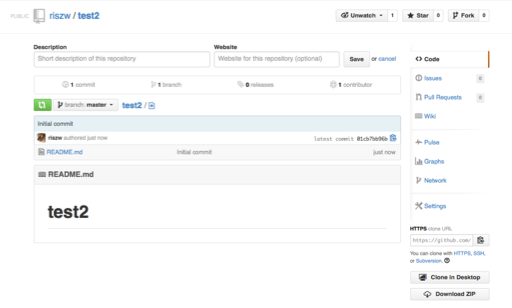 READMEs are a great place to describe your project or add some documentation such as how to install or use your project. You might want to include contact information – if your project becomes popular people will want to help you out.